Mulch, simply defined, is a protective layer of natural material that is spread on top of the soil. A sufficient amount of mulch will help control the weeds, reduce moisture evaporation, and protect against erosion and soil compaction.The primary benefit of mulching for perennials and shrubs is to protect the plant from wide temperature fluctuations in the soil as the seasons change. Frost heaving, or an upwards swelling of soil during freezing conditions, is especially harmful and can weaken or even kill t... read more. Perennial pruning varies greatly based on species and is further influenced by weather conditions, age of the plant, soil fertility, moisture availability, and much more. However, every gardener should observe a few basic practices and principles to keep their perennial garden healthy and blooming for years to come.First, by “deadheading”, which is the practice of removing blossoms and blooms that have passed their peak. Doing this will force the plant to put its energy into new flower and shoot... read more. 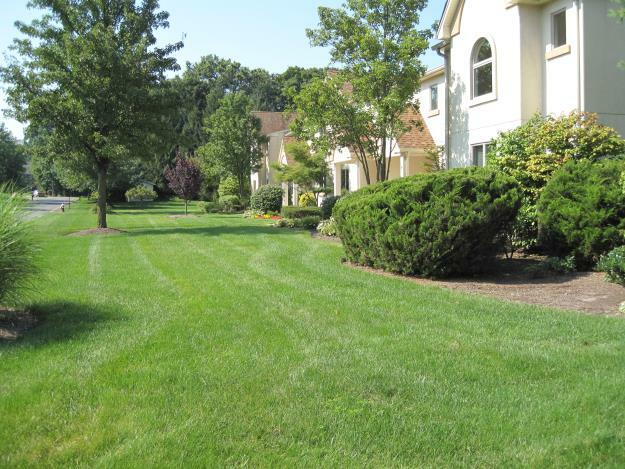 Believe it or not, a lot goes into keeping a residential lawn looking green and lush all season long. 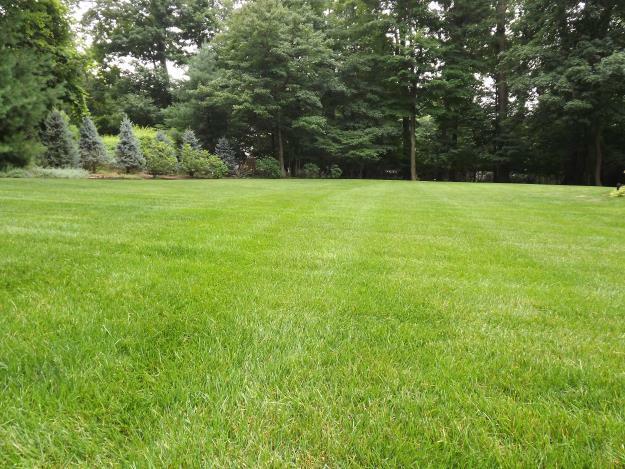 It’s an art and a science that many turf and agricultural specialists have spent their entire lives perfecting.But you don’t need to be a degreed horticulturalist to have a lawn over which the neighbors will drool. 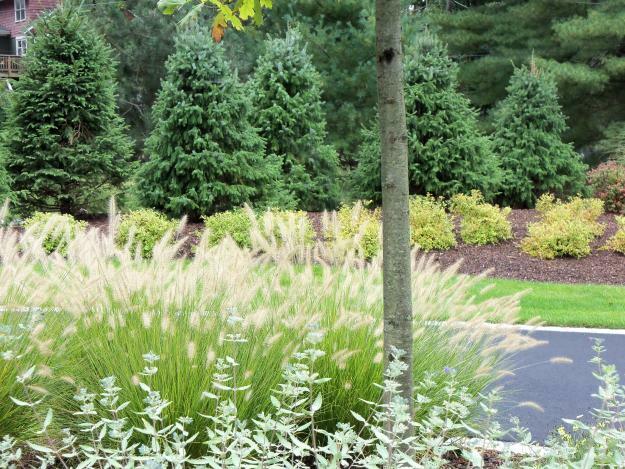 Just follow these tried and true tips to grow a lawn that will flourish from early spring to late autumn. It’s a Book of Commandments, of sorts, that ought not be broken.Mow oft... read more. 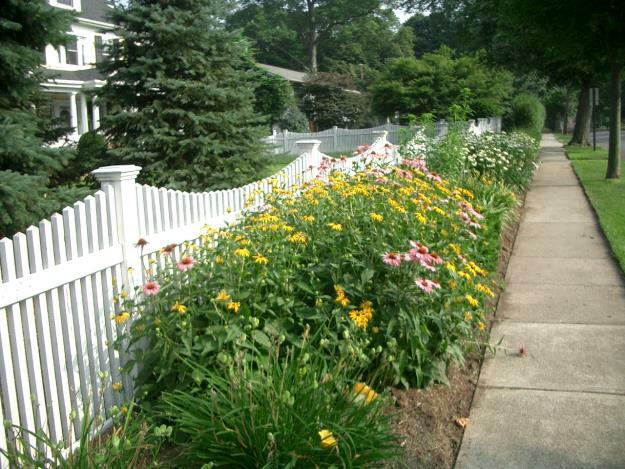 First impressions really do count, which is why it’s important that your front yard be inviting to visitors and passersby. 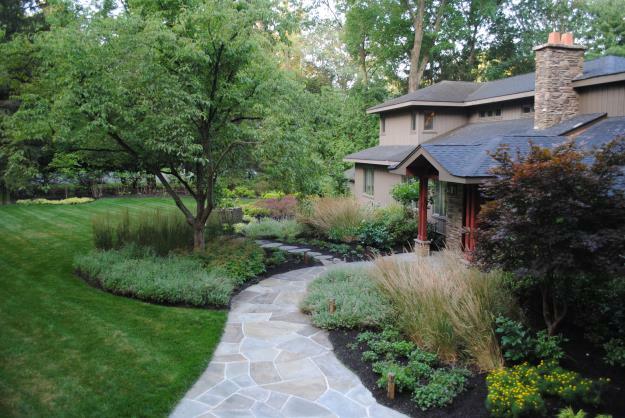 If you’re due for a front yard landscape renovation, there are a number of factors to consider with your landscape designer. 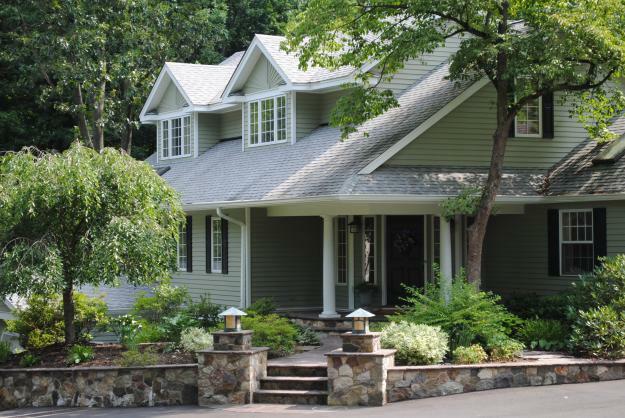 Here are some tips to get you started:Choose your stone material wisely for your front walkway and landing. Consider color, texture, durability and style when picking out a hardscape material and choose something that reflects the character of your hom... read more. As every commercial property manager knows, a well-maintained business landscape setting has a lasting impression on tenants, clients, and community members. Year-round attention to detail on your site’s landscaping will score you points with property owners and do wonders for tenant retention. Here are 6 simple, cost-effective landscape enhancements that will go a long way in making your landscaping stand out from the rest.Lawn Applications: First impressions really do count, so keep your lawn... read more. 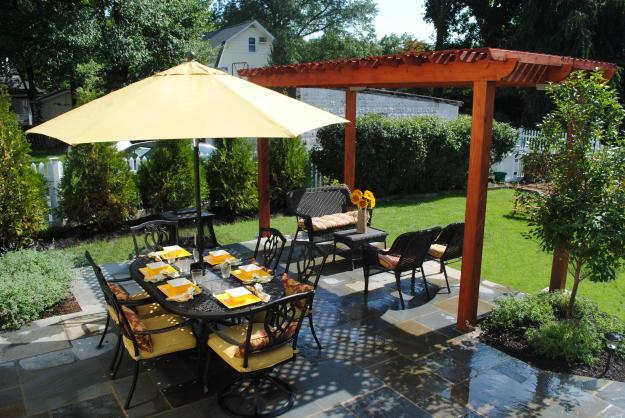 Outdoor Kitchens have become a popular focal point in many landscapes around northern New Jersey. They can be designed to be as simple as a grill with a small countertop or as elaborate as an indoor kitchen, complete with a sink, refrigerator, warming tray, or even pizza ovens. 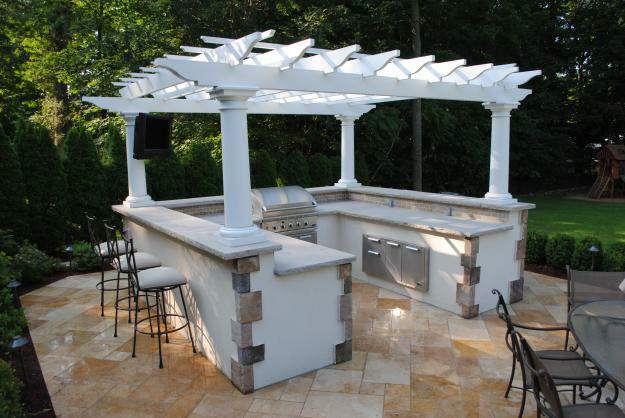 Before you take your summertime entertaining to the next level by installing an outdoor kitchen, here are a few important facts you need to know:Layout is everything: Whether you’re considering a simple straight counter a... read more. 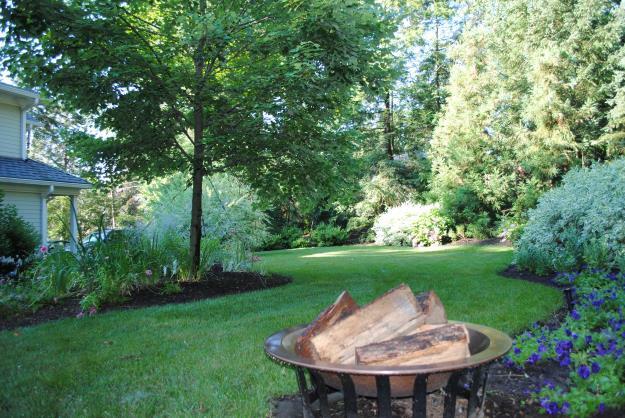 Hiring a landscaping company in Bergen County to do work on your property is no easy task. Before any ground is broken on a landscape project or any grass is mowed, you want to be sure you’re making the best choice. 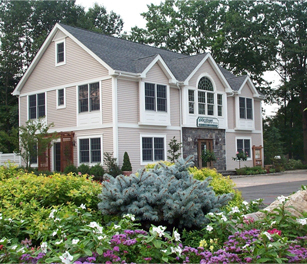 Here are some questions to ask before choosing a professional landscaping company in Bergen County, New Jersey. 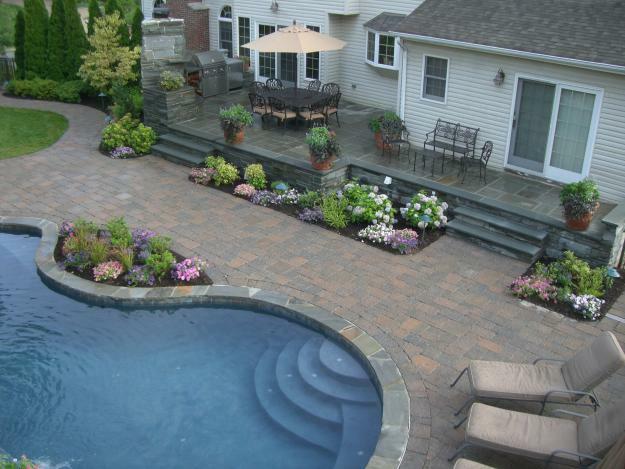 How long has the landscaping company been in business?Years in operation is an important indicator in the quality of landscape services you are going to get. Companies that... read more.